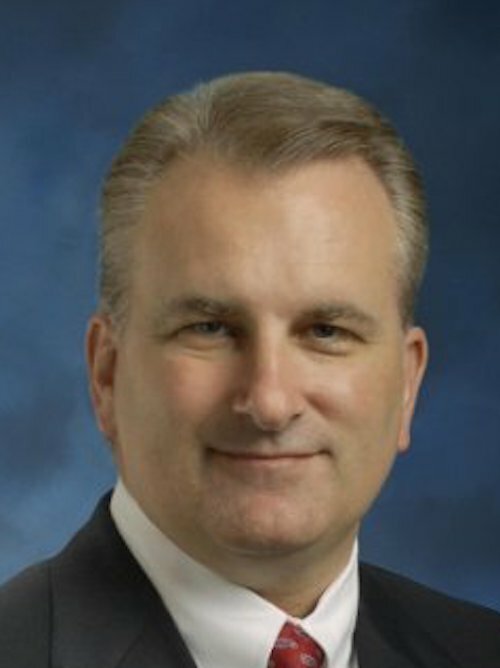 Wes Laird serves as Senior Vice President and Chief Marketing Officer for USAA. He previously served as USAA’s Chief Strategy Officer and has also held other leaderships positions in marketing including Vice President of Market Strategy. He joined USAA in 2010. Prior to joining USAA, Wes served in marketing leadership roles at Rackspace, Dell, and IBM as well as consulting to corporate clients across several industries. Wes received a Bachelor of Science in Business Administration from Auburn University and served in the United States Army as an Airborne Ranger.